« FAITHSEDGE – Fourth Studio Album Releases In First Quarter Of 2019! 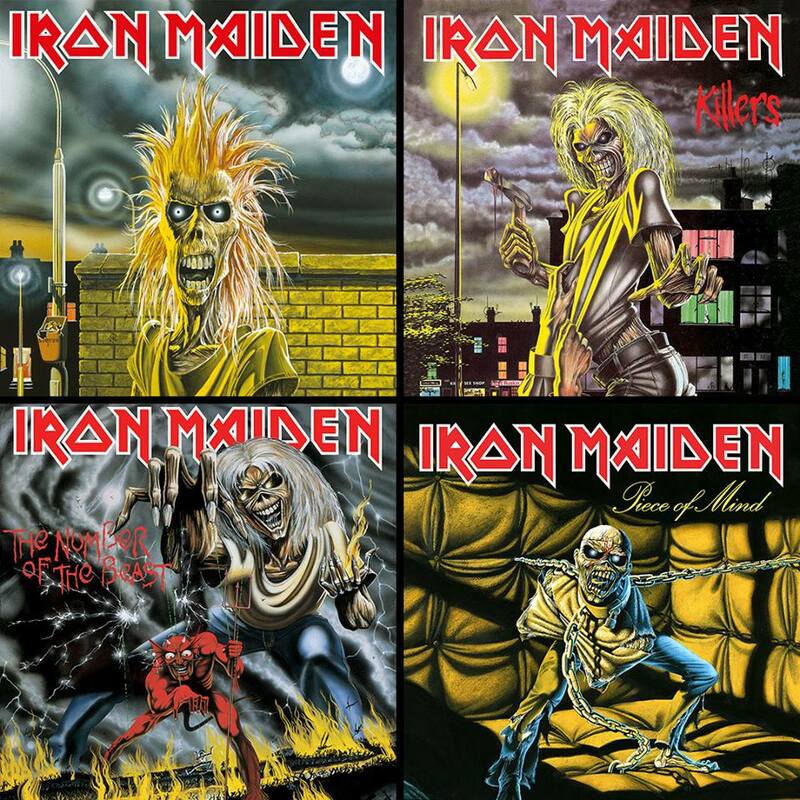 This entry was posted on October 13, 2018 at 4:23 pm and is filed under Heavy Metal, Metal, Music, music news, news, rock music, world news with tags 80's metal albums, Heavy Metal, Iron Maiden, Metal News, metal odyssey, music news, nwobhm. You can follow any responses to this entry through the RSS 2.0 feed. You can leave a response, or trackback from your own site. Awesome. I already own them all on CD though, so without bonus tracks or live stuff it’s not a real must for me! I agree… I’ve never been eager to buy any remastered CD without bonus cuts. 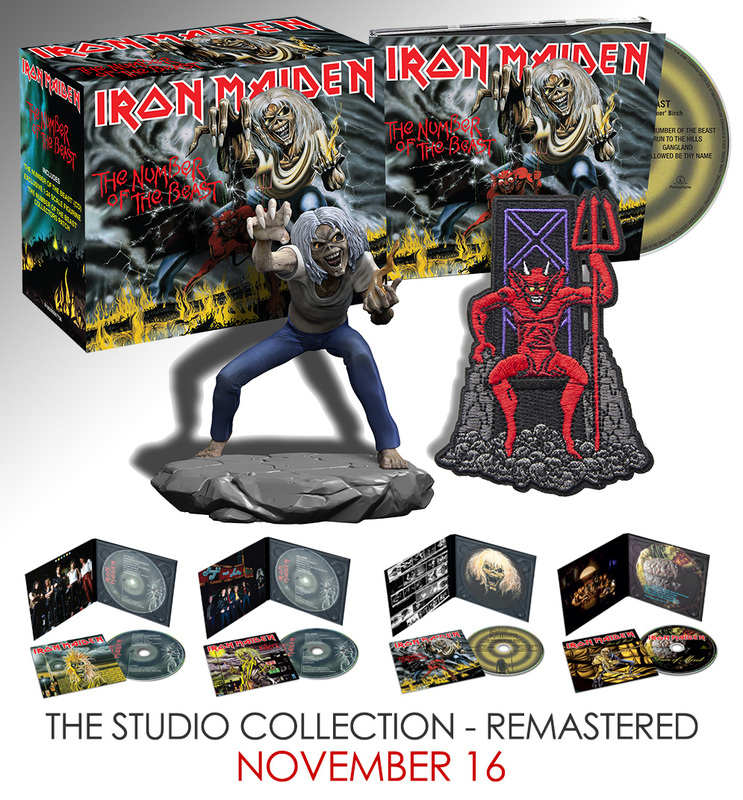 I do dig that little Eddie figurine though.